Goodyear Locksmith 24 offer wide range of residential, commercial, automotive, and emergency locksmith services. Our professional locksmith team offer full range of home locksmith services - locks installation, rekey, home lockout & more! BEST Commercial Locksmith in Goodyear! Professional & reliable locksmith services for commercial properties, Available 24/7! 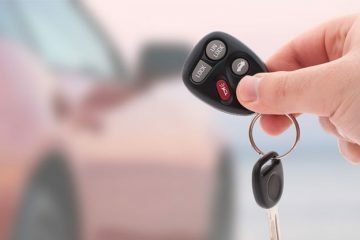 At Goodyear Locksmith 24 we offer wide range of car locksmith services - lockouts, car key replacement, ignitions, and more! Looking for FAST locksmith service in Goodyear? We offer quick response time! Locked out? Lost key? Call us! Goodyear Locksmith offers professional mobile locksmith services to residents and business owners throughout Goodyear AZ. We’ve been in business for more than 10 years and offer all types of lock, and key services for homeowners, business owners, property managers, and vehicle owners. We work after hours, weekends, and holidays for your convenience and offer flexible scheduling options. Whether you’re looking for emergency locksmiths in Goodyear AZ or a professional locksmith to rekey or change your home locks, we’re here to help! Our experienced locksmith technicians will be at your door in 25 minutes or less. 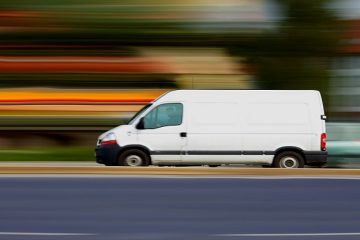 Call us when you’re looking for FAST, professional, and quality locksmiths in Goodyear and the best rates in the area! Need a locksmith service? Want to talk to an expert? Feel free to call us 24/7! At Goodyear Locksmith 24 we stand by 24/7 and ready to help with all of your locksmith needs! Are you locked out of your car, home, office or business? Call Goodyear Locksmith 24 for quick & professional lockout service. 24/7 Lockout Services! 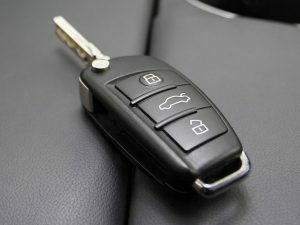 Have you lost or broke your car key? Our car locksmiths can make replacement key for all makes and models of vehicles on spot. Call us for immediate service 24/7! Our professional locksmiths provide rekey locks service for all types of residential and commercial locks. Call us for the most professional and affordable rekey service. We provide complete mailbox locksmith services. If you have lost your mailbox key, or your mailbox lock stop working, give us a call for quick mailbox locksmith service. Let Goodyear Locksmith 24 handle your locks! Our team provide locks repair, locks installation, and locks replacement service for all types of residential and commercial locks! 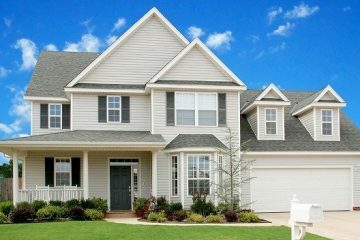 When you need to increase the security of your residential or commercial property, give us a call! 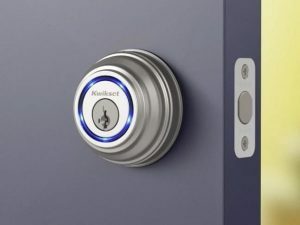 Our locksmiths specialize with high security locks, and security products. Goodyear Locksmith 24 is available 24 hours a day, 7 days a week to handle any type of locksmith project. Our experienced technicians can open any door, install and repair all types of locks, or unlock car trunk quickly and efficiently. We offer the best rates on all Goodyear locksmith services and you can always count on us for a high level of customer service. call the professionals at Goodyear Locksmith for fast and professional service for: residential, commercial, and automotive locks and keys. Feel free to give a call with any question or request. 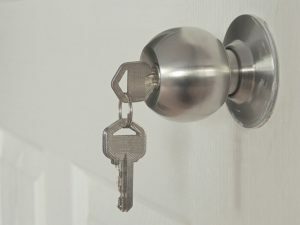 When you call Goodyear Locksmith 24, you can have peace of mind knowing that a professional team of locksmith technicians will be taking care of your lock and key project. 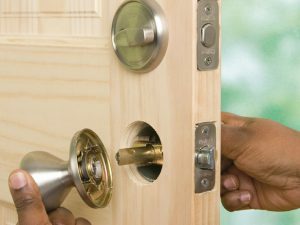 Our locksmith team is trained to use the latest equipment, tools, and techniques to ensure the job gets done right the first time and meets our high quality standards. 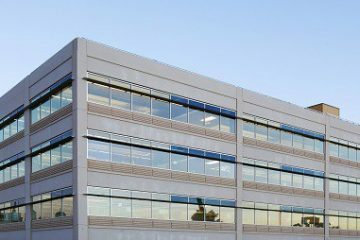 We work hard to provide a high level of customer service and many of our customers end up being long-term clients that call us for all types of lock, key, and security projects.